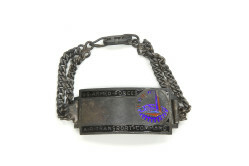 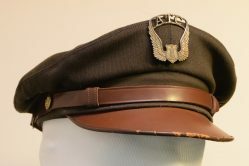 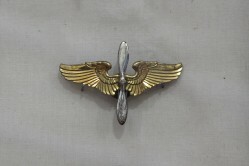 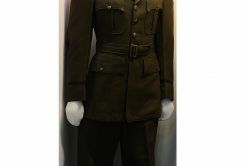 Prop and wing collar insignia were worn by officer and enlisted men in the U.S. Army Air Force. 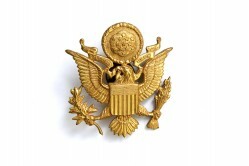 Enlisted men’s insignia were either mounted on a solid disk or surrounded by an open circle. 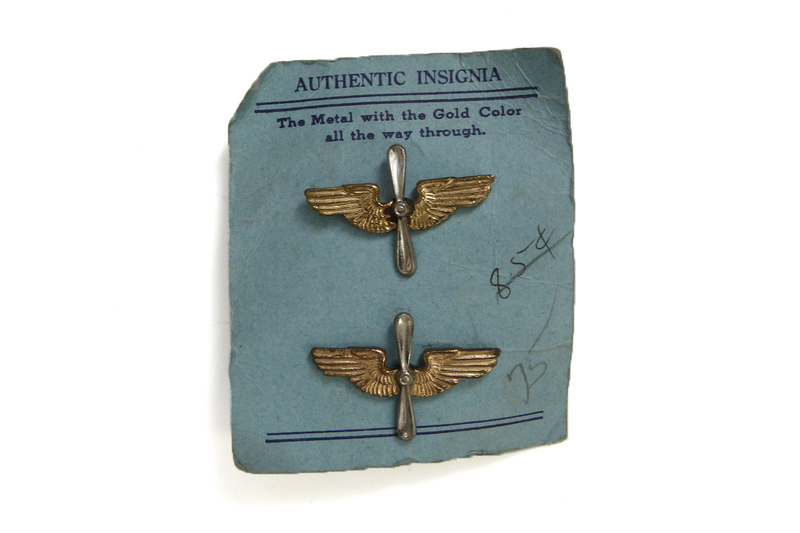 This pair of officer insignia is still mounted on its original card.